4: Take notes on places you visit: What makes them interesting or surprising? 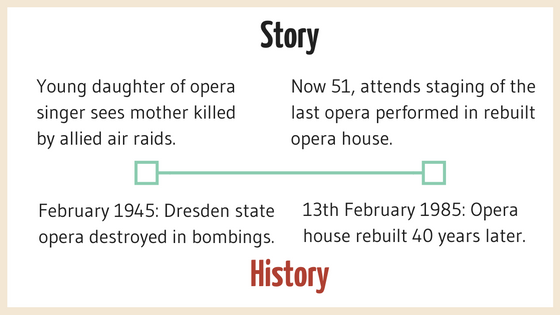 If you’re writing a historical novel based on true events (or the history of your fictional world is a key element of the story), do quick research. Use a variety of online sources to find facts and interesting events. If you haven’t visited a real place you’re writing about, Google image search is a useful starting point. For example you could search ‘Rome + fountain’ if setting a scene near a fountain in the Italian city. Or else ‘Rome + night’ if you plan to describe the lights of the city or a dark, cobbled street. 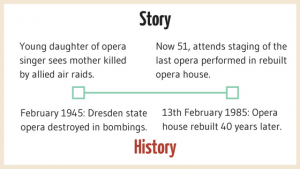 What if you want to know historical or contemporary facts about a specific story setting? Summarize all your findings about your setting (if it is a real present or historical place). Keep your setting facts and visual references in a dedicated folder and categorize them (e.g. ‘Architecture’). This will make is easy to look up a useful detail at a moment’s notice. Architecture: What does a typical home or place of business look like? Environmental details: What is striking about your setting’s environment? For example, prior to modern plumbing, sewerage disposal left a lot to be desired! If you’re writing about a contemporary setting, however, some details are perhaps less important. Clothing descriptions can describe characters (e.g. shabby dress to suggest a character’s dire economic situation). Yet in a contemporary setting such as present-day London, your characters’ clothing is less important than if you were describing London in the 1800s. This is because you are not necessarily trying to show a time and place with fashions and cultural obsessions extremely different from your own. In a contemporary setting, there is less burden on detail to convey an accurate sense of a specific era. Still, there are certain elements of time and place the average reader will expect. Characters should speak, for example, in language native to their place and time. A character in a contemporary setting who addresses others using archaic terms such as ‘thee’ and thou’ would obviously be out of place, unless this were an intentional, explicable anachronism. If writing about a real contemporary time and place, use Google’s ‘News’ search to find area-specific stories from local papers. You may find some gems that help you understand the local character and concerns of a region. Using all the senses makes setting vivid and more memorable. The briny smell of a harbour is as distinctive as the sweet and damp smell of a pine forest. Where fitting, use multiple senses – especially sound and smell – to bring your settings to life. Eugenides evokes a vivid sense of place, describing not only the scent in the air but also the ambient sound (the ‘blaring Patti Smith’) and distinct objects catching the sun. Vary your place descriptions like Eugenides to create settings that feel real. Part of becoming excellent at writing setting is becoming a keen, alert observer. When you go somewhere new, whether to a new town or a part of your city you don’t frequent, take down some notes in a journal. What makes this place distinctive? Sometimes, it’s a quirky, unexpected detail. The doctors’ waiting rooms have bizarre post-apocalyptic art on the walls that don’t quite put you at ease, for example. Sometimes what makes a place unforgettable is the obsessions and local mythologies (rumours about abandoned houses, ominous nearby forests) shared by inhabitants. Note down details about places you want to write about. If you can visit a them, ask locals questions. What do they think makes this place interesting and unlike any other? It’s a good practice to keep a journal of quotes and paragraphs from novels that inspire you to hone your own craft. If you keep a notebook dedicated to setting description, you’ll build a resource over time that will remind you of the tricks and techniques that make great descriptions. Dickens extends his graveyard-like atmosphere of gloom, introducing elements of sound and punctuating the pervasive darkness with light. When you jot down a setting description you come across in your reading, add keywords so you can remember at a glance why this setting in particular works. For example, this you could append the above extract with ‘night; gloom; setting & sound’. 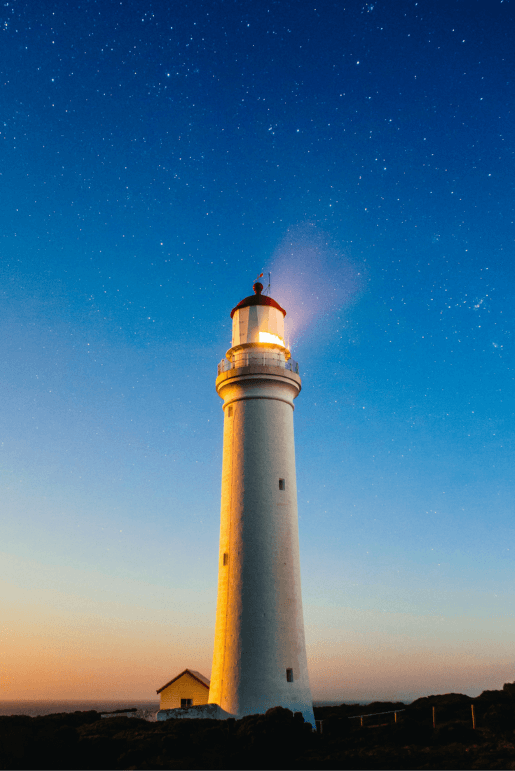 To create your own mesmerising settings, keep visual cues. Fantastical, surreal imagery, for example, will inspire you if you’re writing a fantasy novel and want to create magical backdrops for your story. If you intend to set a crucial scene in a library, for example, trawl through images of library interiors and save the ones you love most to a master ‘settings’ folder. You can store all your research as well as inspiration (textual and visual) in this one, accessible place. This will help you show development in your setting along with your characters. Even if your story is set in your own invented world, some worldbuilding will come in handy. Note key events in the collective lives of your world’s inhabitants. Plan your story’s trajectory in parallel to this story backdrop of place and time. 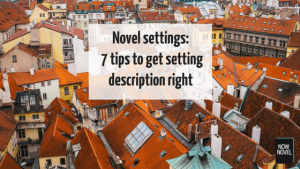 Need help brainstorming your novel’s setting? Or feedback on setting description? 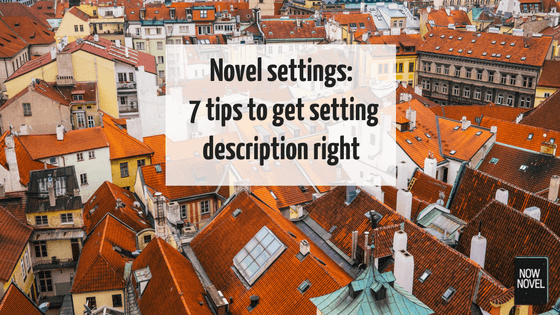 Use Now Novel’s tools to brainstorm your setting and get feedback on setting description from the Now Novel community.